Jon Tester is a Senator from Montana, and a real cowboy. Kinda like that. Dark horse presidential candidate? Straight talker. Authentic. 1950s haircut. Senator Jon Tester. 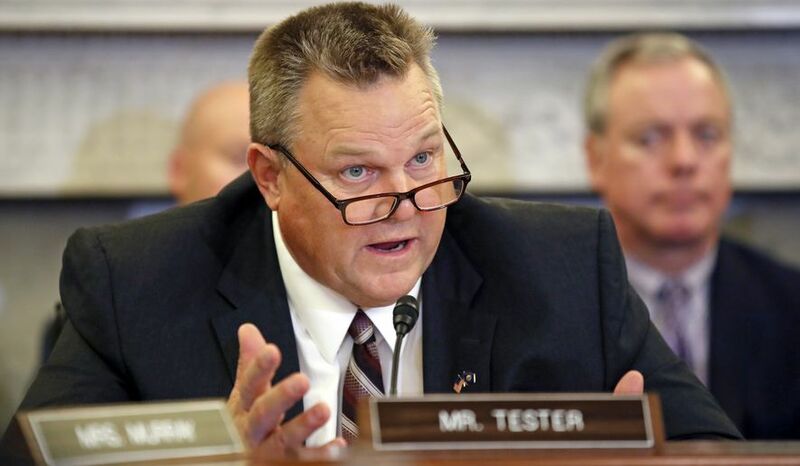 Tester is from Montana. is also very good. Howdy! Someone in my Facebook group shared this site with us so I came to give it a look. Perfectly written! Howdy! This article could not be written any better!